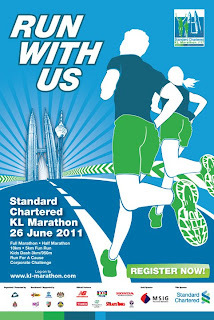 from 78 different nationalities and 35 countries worldwide. 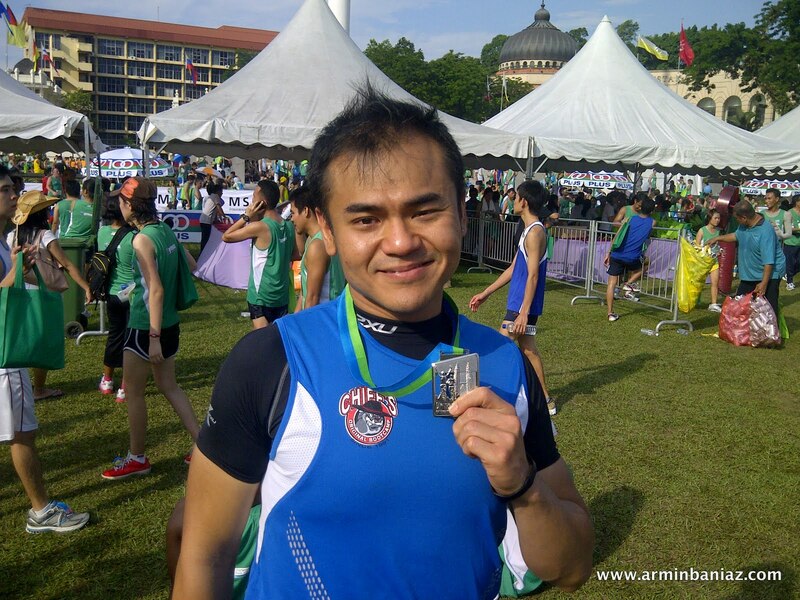 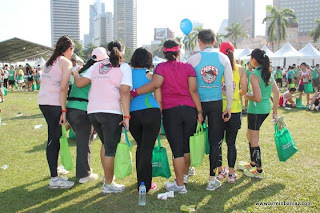 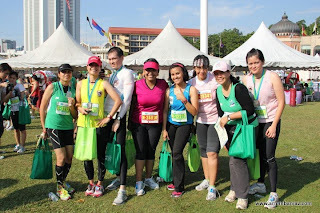 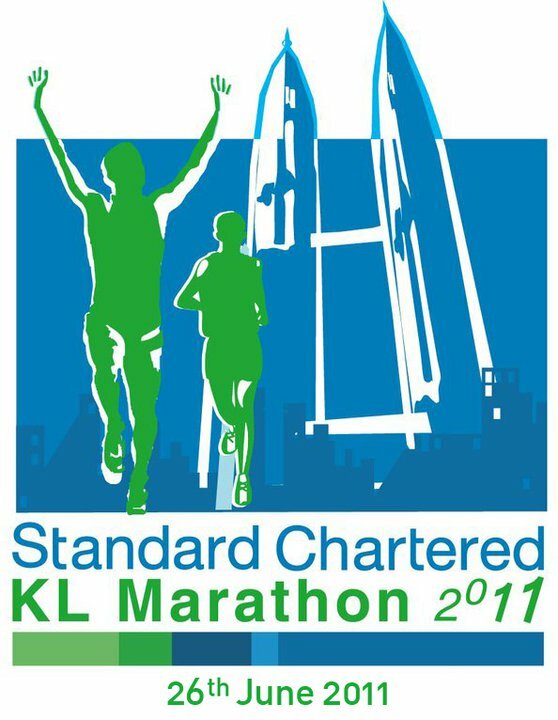 I signed up for SCKLM 2011 Half Marathon (21km), it was my 1st run in Standard Chartered KL Marathon, 2nd official marathon in the heart of Kuala Lumpur City and my 3rd official half-marathon. The run was fantastic as there were ample water stations, isotonic beverages, bananas & wet sponge to keep the runners refresh and to keep the spirit high; distance markers & marshalls to direct the runners. 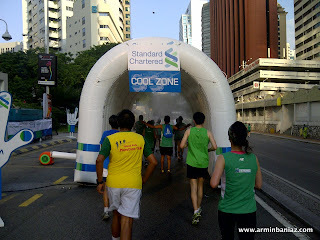 There were cheer-leading squads and smurf-lings to lift your exhausions and keep you entertain, cool-zone w/ humidifier to keep you refresh and to lower your temperature (But it lost it's function as the weather was chilling due to the light drizzle in the morning); most importantly there were Encouragement Boards along the way to keep you motivated and keep running. 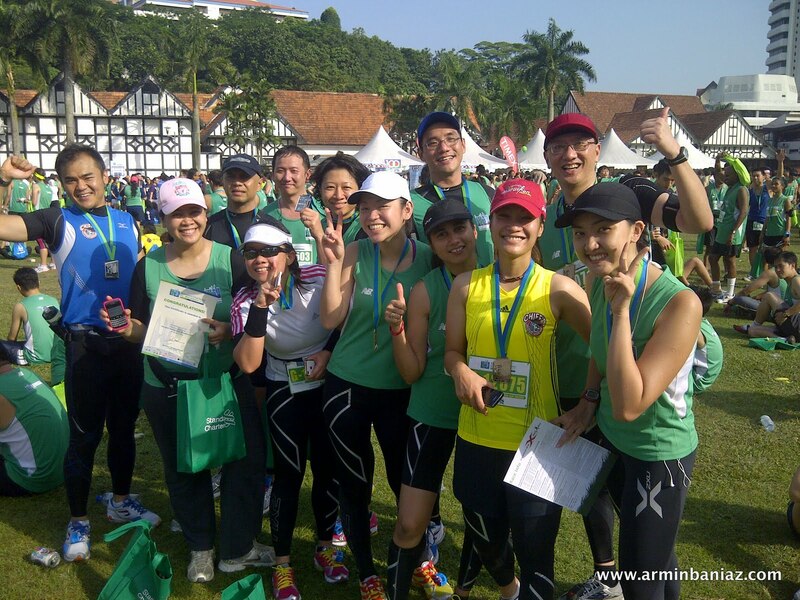 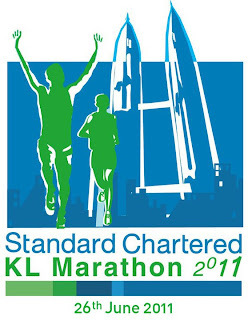 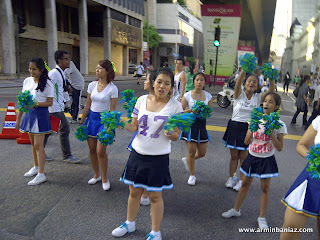 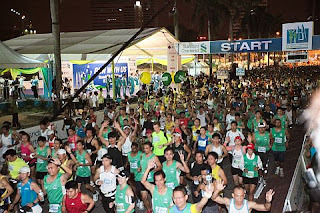 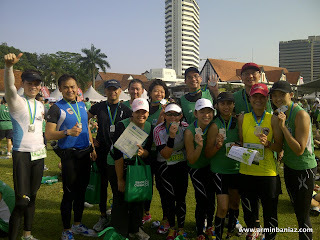 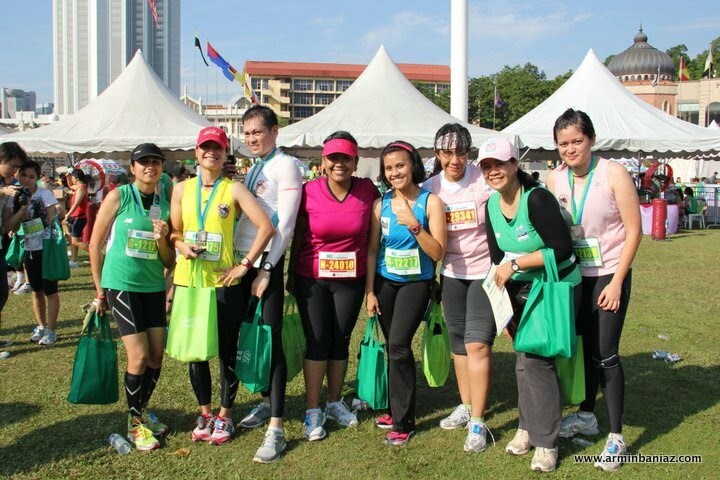 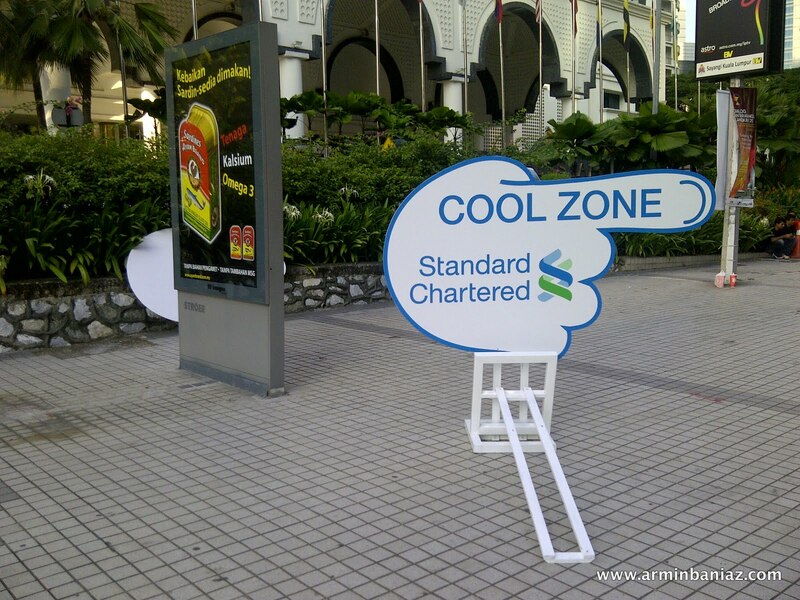 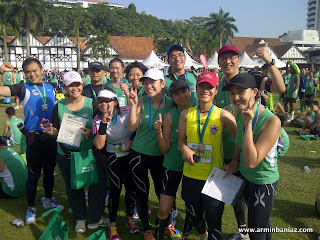 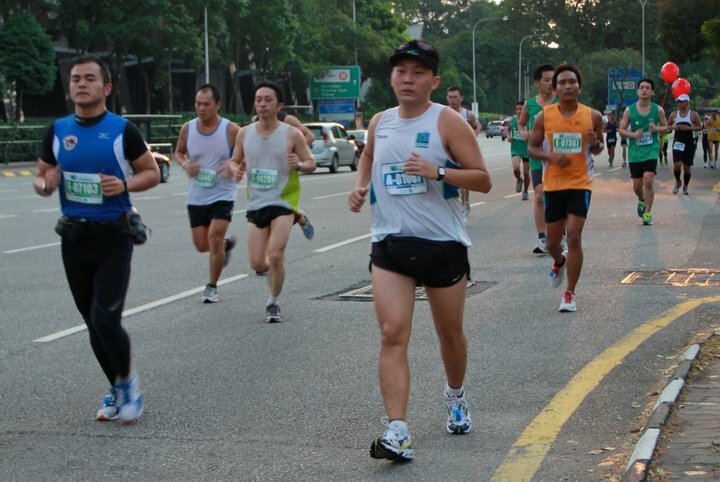 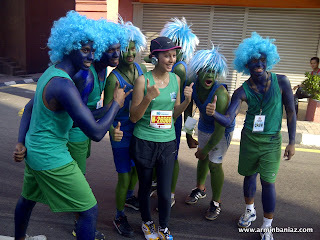 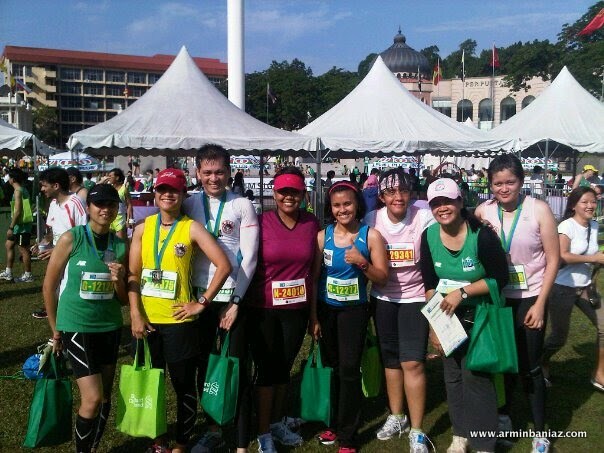 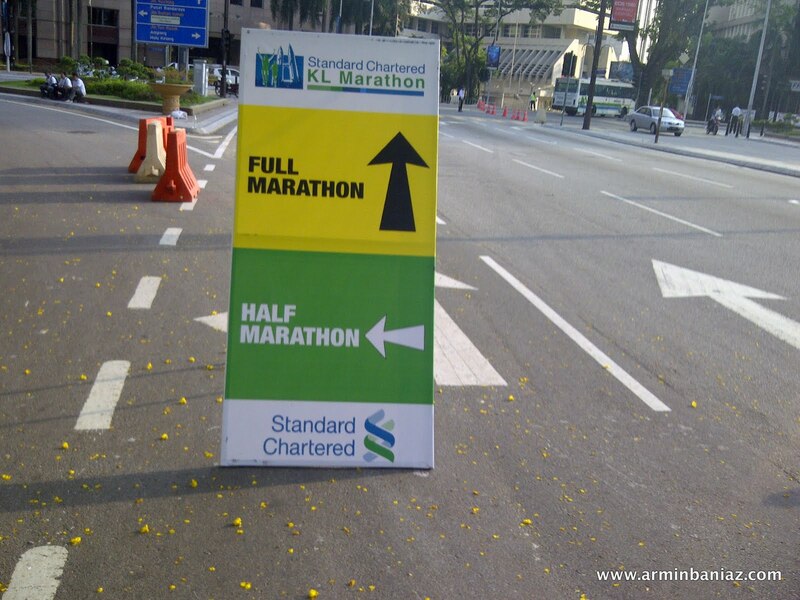 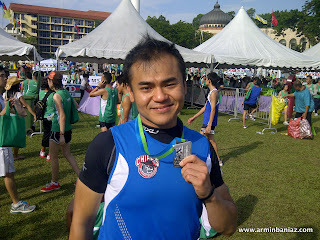 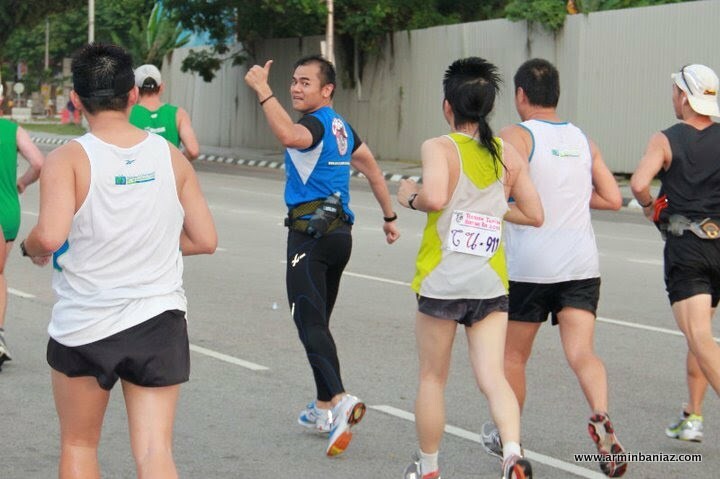 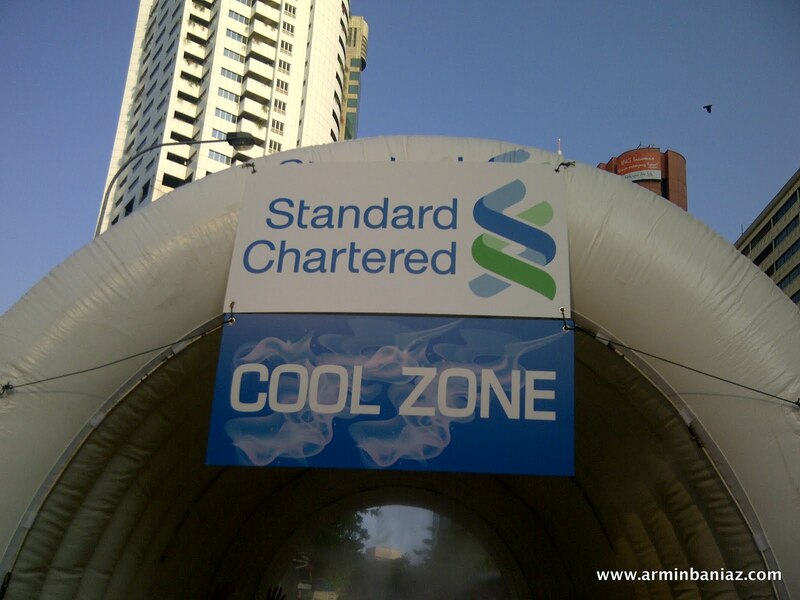 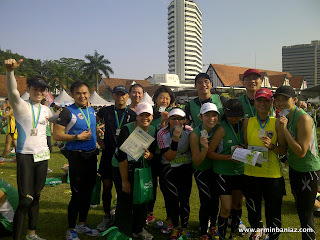 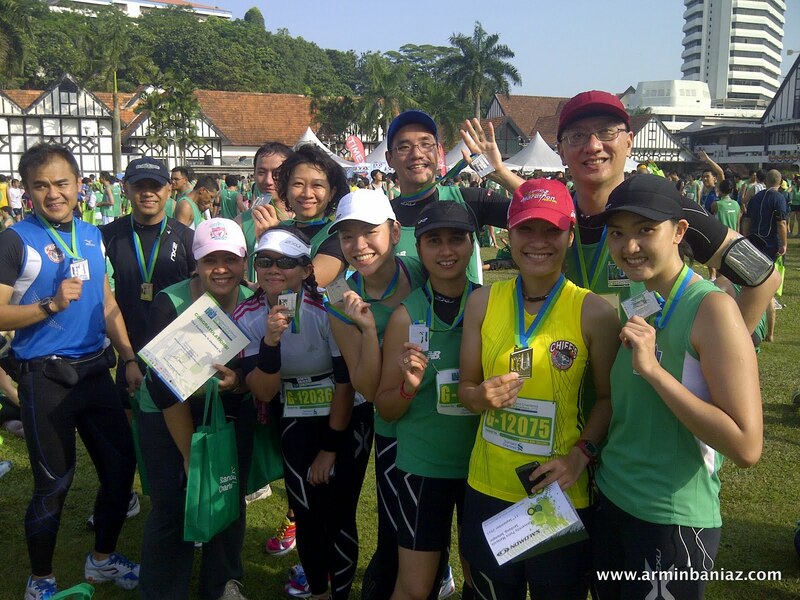 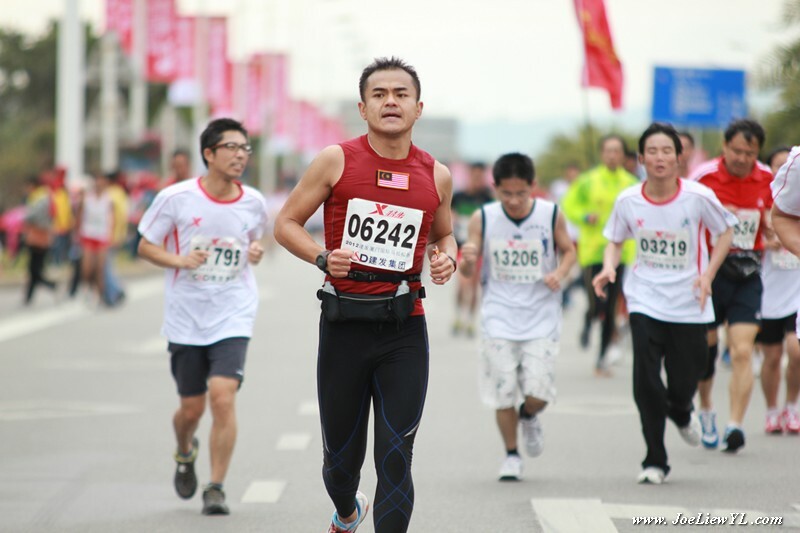 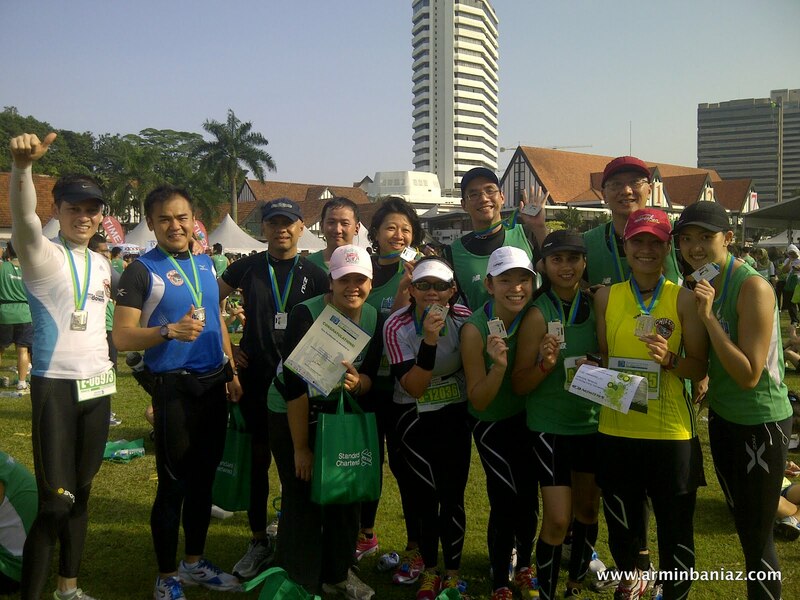 In all, the run was amazing and professionally organised for the Runners in "Standard Chartered Kuala Lumpur Marathon 2011". 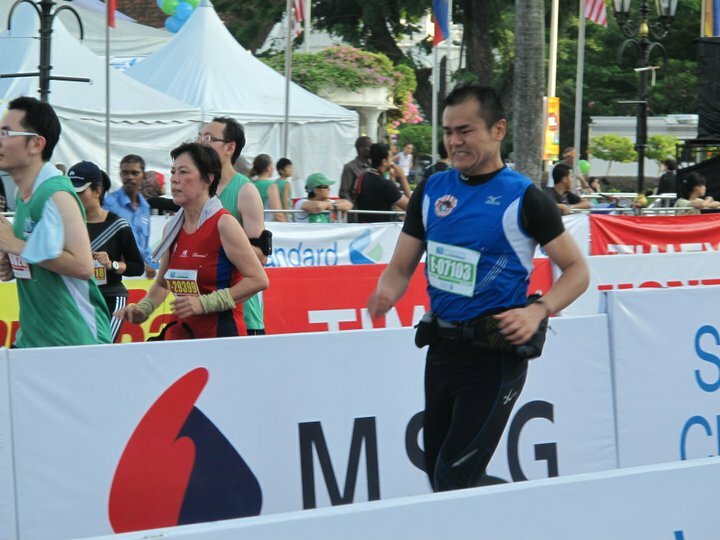 Over the period of 12 months since I joined Chief's Original BootCamp, I had participated 10 official marathons. 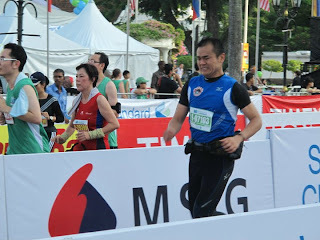 Couldn't believe that I can run and cross the finishing line, COBC does make a different in helping me achieving my PB. 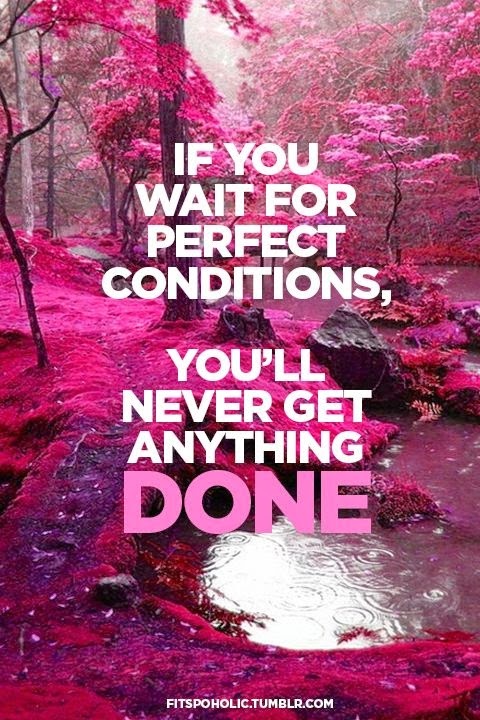 My passion for running is nurtured over the time by COBC trainings and encouragements among my fellow BootCampers. 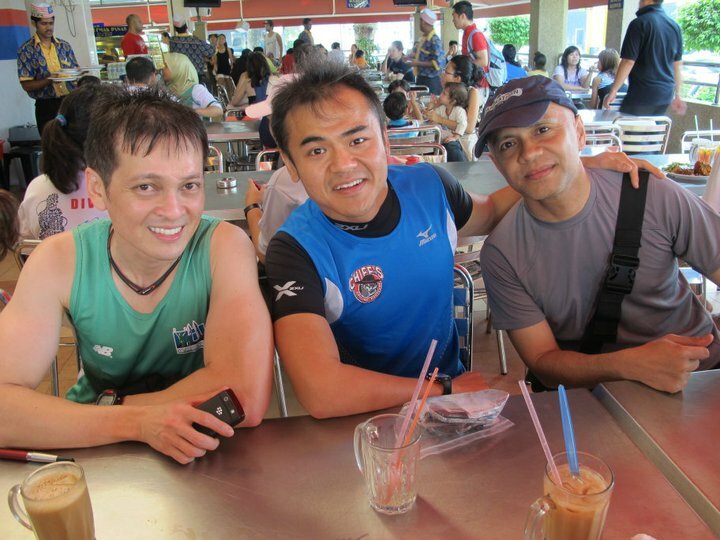 You guys are the Driving Force that kept me moving forward, HooYah and Kudos! 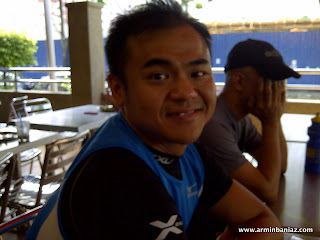 Thanx Vivian Luyen for the picture. 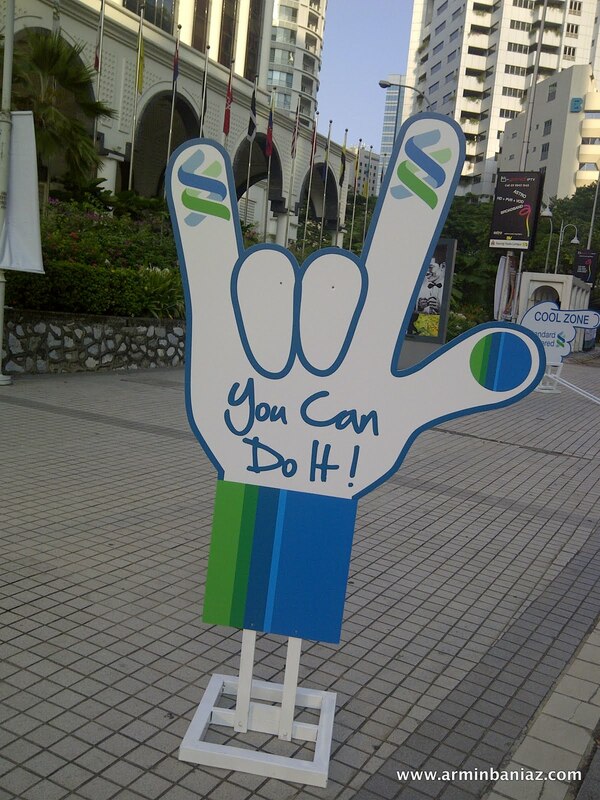 "When there's a Will, there's a Way! 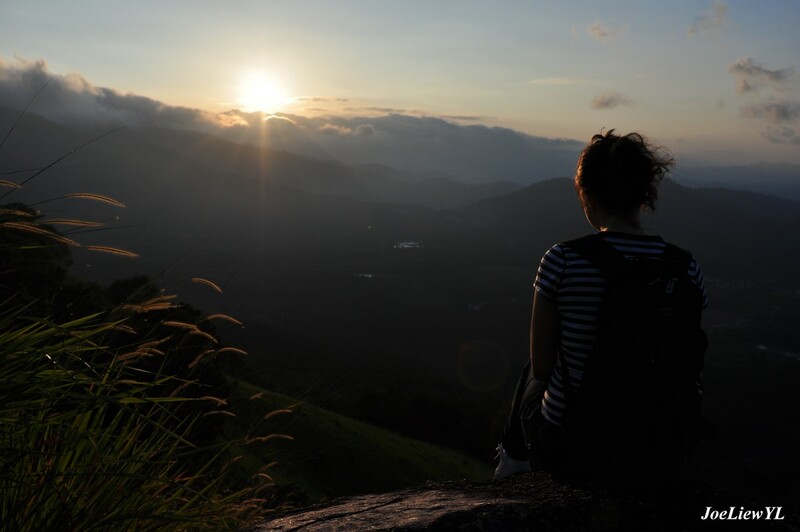 I found mine in COBC to go beyond my own-self!" 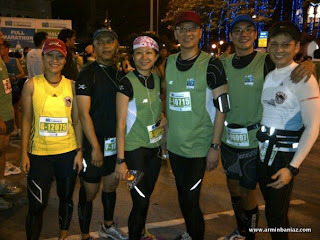 * Photos courtesy of www.arminbaniaz.com & Vivian Luyen. Will Do Bro! 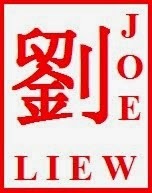 Always keep my readers updated w/ the latest news.